Being charged with Possession of Drug Paraphernalia is a serious offense, and also one that bewilders many defendants. How can someone be charged with a drug crime when no illegal drugs are actually found? And how can it be against the law to possess items that are legally available for purchase in stores? Defined simply, paraphernalia is an item or piece of equipment needed for a particular activity. We all have paraphernalia scattered about our homes; a pair of sneakers could be considered basketball paraphernalia, or a spatula could be considered cooking paraphernalia. But when the underlying “activity” involves the ingestion of prohibited drugs, the law states that the paraphernalia used is illegal to possess. How is Possessing Paraphernalia a Crime? Context is everything in drug paraphernalia cases. Rolling papers bought at a gas station are perfectly legal to possess, as they are commonly used for smoking tobacco. But if these papers are found in proximity to marijuana, law enforcement is likely to conclude that the paraphernalia is being utilized for an illegal purpose. It is common for the police to charge someone with possession of drug paraphernalia even when no drugs are found at all, as long as the context fits. If an officer finds scales, baggies, pipes, and cash in the trunk of a car it may be enough to convince him to charge someone with a crime even though it is perfectly legal to possess each of these items by themselves. In North Carolina, two main statutes deal with drug paraphernalia. One of the statutes focuses solely on marijuana paraphernalia. The second statute addresses everything else. Back in 2014, North Carolina took the step of softening its law on possessing items used to ingest, package, or cultivate marijuana. Under the old law, North Carolina categorized possessing a pipe or rolling papers for marijuana use as a Class 1 Misdemeanor under the same statute that prohibits paraphernalia related to more serious drugs, such as hypodermic needles for injecting heroin. Today, possession of marijuana paraphernalia is categorized as a Class 3 Misdemeanor and comes with reduced consequences. In most cases, a conviction under this new law results in a modest fine and a short period of probation. However, a maximum jail sentence of 20 days is possible for certain offenders, so it is still important to consult with an attorney about this type of charge. The more serious of the two statutes deals with all other paraphernalia not related to marijuana, and conviction under this law brings harsher consequences. A drug paraphernalia charge is a Class 1 Misdemeanor, which can come with a maximum jail sentence of 120 days. Terms of probation also tend to be longer and more rigorous, and may include provisions such as random drug tests, substance abuse classes, and community service. What Should I Do if I am Charged with Possession of Drug Paraphernalia or Marijuana Paraphernalia? 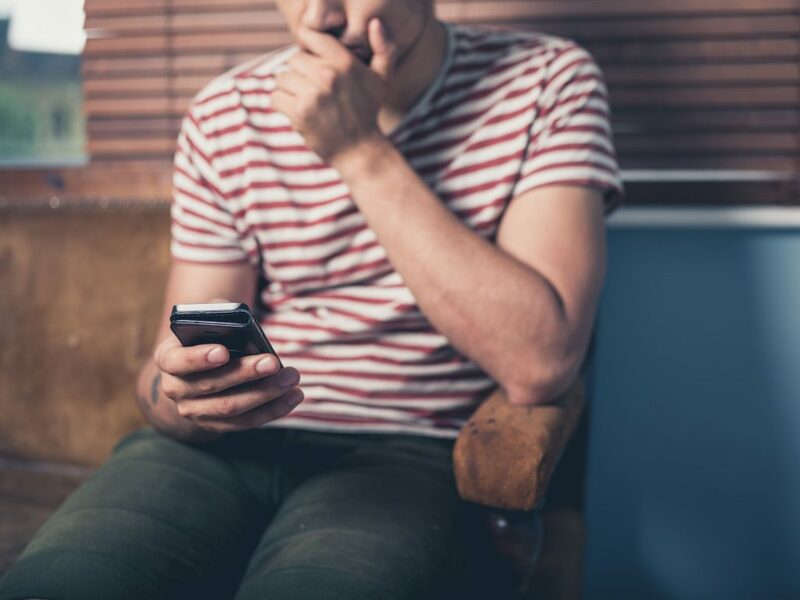 If charged under either statute, it is important to contact an experienced attorney right away. 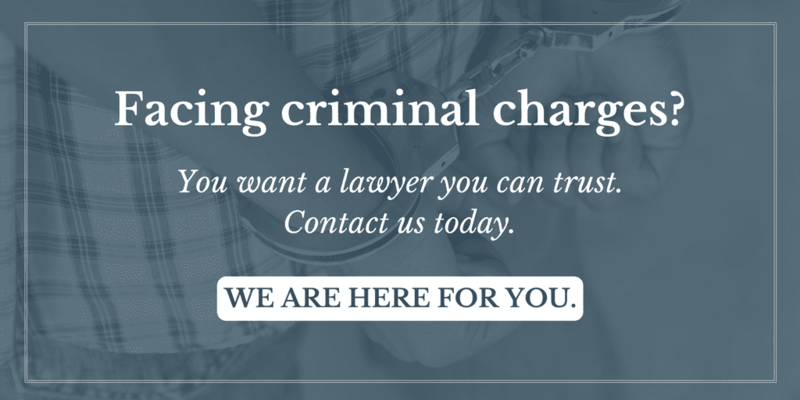 An attorney can guide you through the process and provide you with options to avoid the headache that a conviction can bring. Remember, it is crucial to your case that you consult with an attorney before talking to the authorities. In addition to fighting the evidence head-on at a trial, there are a number of avenues available under North Carolina law to achieve an outright dismissal of the charges, particularly for first time offenders. If you have been charged with possession of drug paraphernalia or any other crime, contact SeiferFlatow, PLLC at 704.512.0606 as soon as possible.